Get the edge on your training with one of the few tools used in the American Parkour Academy training centers. Red is for athletes under 180 lbs. and Black is over 180 lbs., and Pro is for athletes who train with partners or groups. 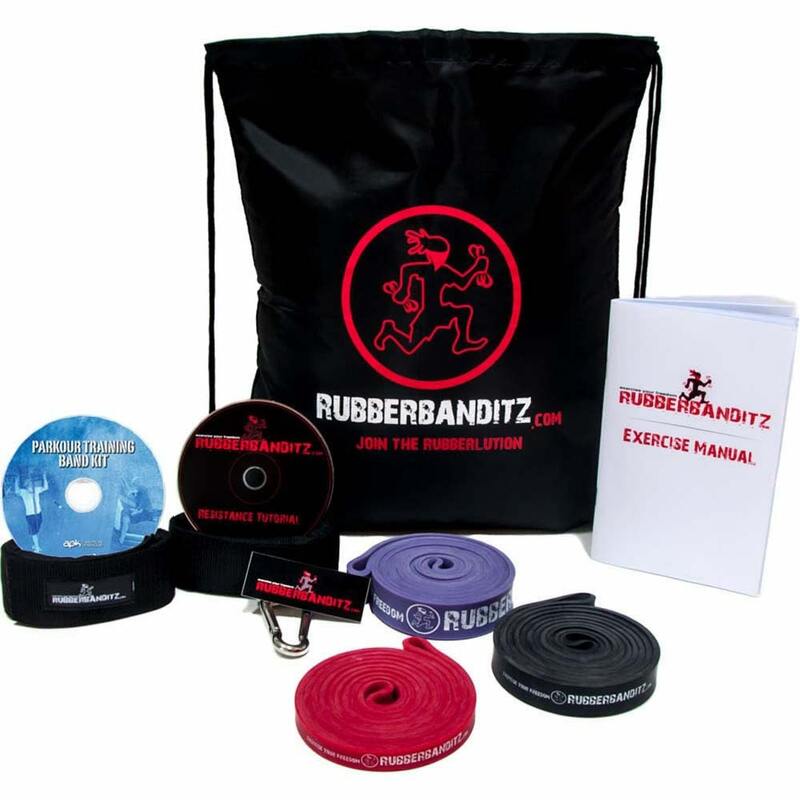 Improve your strength, mobility, agility and flexibility with these dynamic training system. The instructional DVD's helps guide you through several moves and exercise with APK OG Master Trainer Travis Noble Graves. The Parkour /free running training potential is limitless with this versatile mobile gym platform. Get stronger, leaner, faster, and more agile. 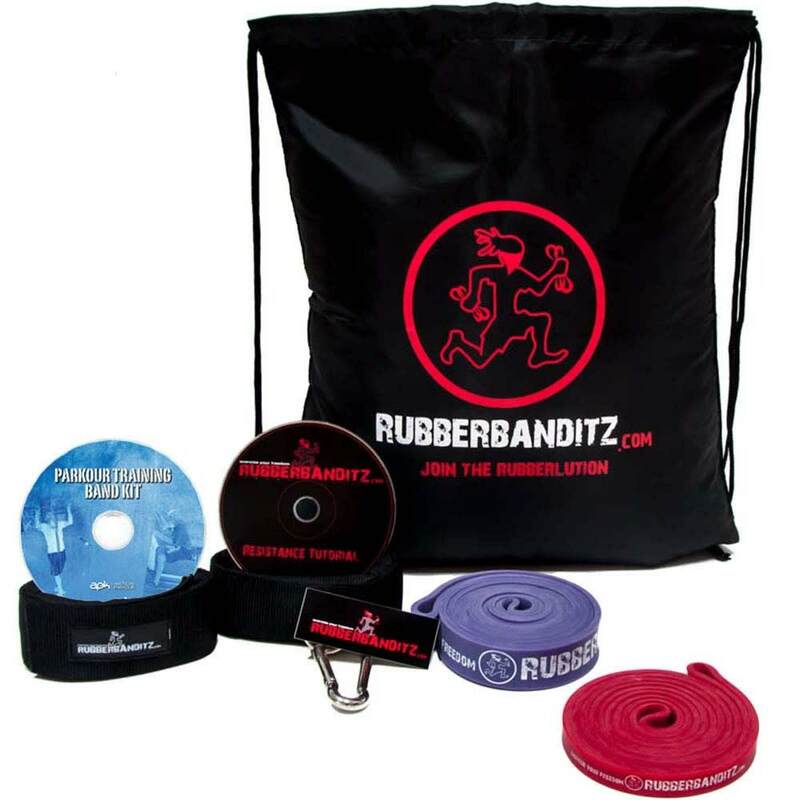 Red Parkour Kit | 15-125 lbs. 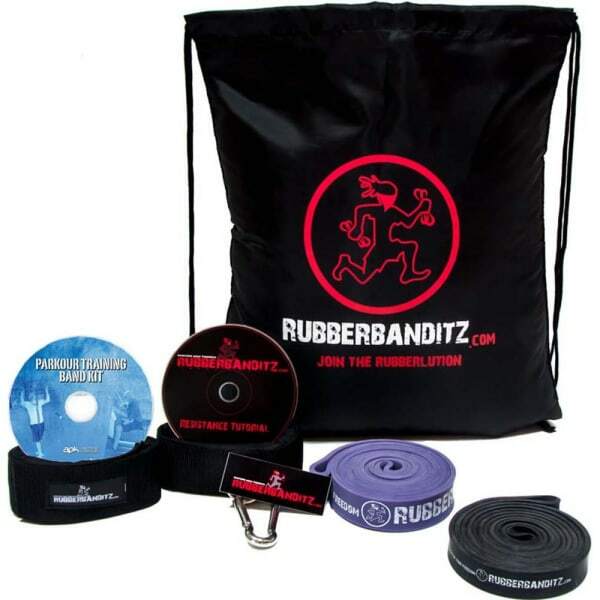 Black Parkour Kit | 25-175 lbs. Parkour Pro Kit | 15-250 lbs. The videos are a bit old and not very helpful. For example, the parkour one predominately focuses on warm-up exercises and almost totally ignors other things one can do better their parkour skills. 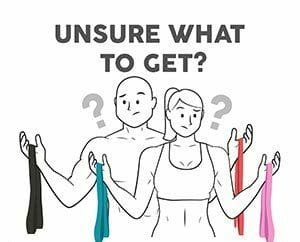 The hand-out, however, has great weekly exercise routines that work pretty well.